Nate Ayers and I get into all sorts of great subject areas in this interview. 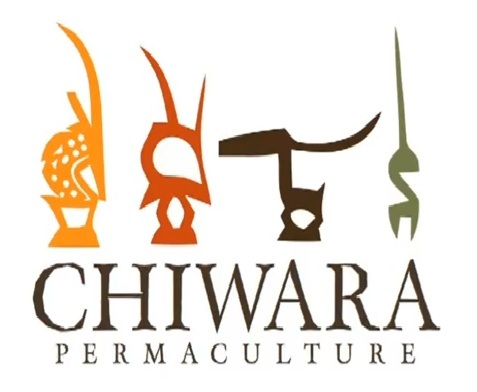 We talk about his design and research firm Chiwara Permaculture, His recently completed project in Highland Park adjacent to Detroit. This site is next to where Henry Ford built the first Model T factories. We discuss post-industrial Permaculture design, and it’s importance for the future. Nate’s Chiwara house in Ann Arbor down the road from the University of Michigan. We discuss briefly ‘Peak College’ (possibly coined by Extra Environmentalist), and advantages and disadvantages of funding permaculture design research through University systems. I was sick while recording the interview, so many apologies. I also had some PC issues lately, and am not using my normal software or hardware, so sorry for any editing or lesser audio quality in this episode. This entry was posted in Podcast and tagged College, Detroit, Education, Michigan, Sepp Holzer, University on November 3, 2013 by permaculturesalad.